We’d love your help. 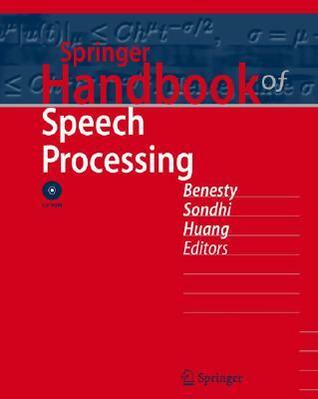 Let us know what’s wrong with this preview of Springer Handbook of Speech Processing [With Dvdrom] by Jacob Benesty. 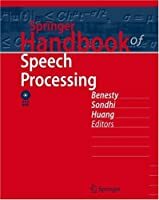 To ask other readers questions about Springer Handbook of Speech Processing [With Dvdrom], please sign up.